March 22 2014: As part of the final closing of the Girls Leadership Training an informal picnic was organized by EWN. During the day, we all danced, sang, played fun games and even managed to complete the evaluation forms. 2013 has been a grand year for EWN’s expansion and success of the Girls Leadership Program. It has been a great adventure full of learning and growth for the entire team. I want to personally thank our most generous donor the Cottier Donze Foundation (Switzerland) for trusting us with the pilot project, my most dedicated team members- Tamuna Pun, Tara Upreti, Dipjaya Karki, Ekshana Karki Chhetri, Isha Patakh and other support staff/volunteers who have contributed significantly to the project. A special thank you to Christine Readman and Lucky Chhetri for guiding me and challenging me to perform better. 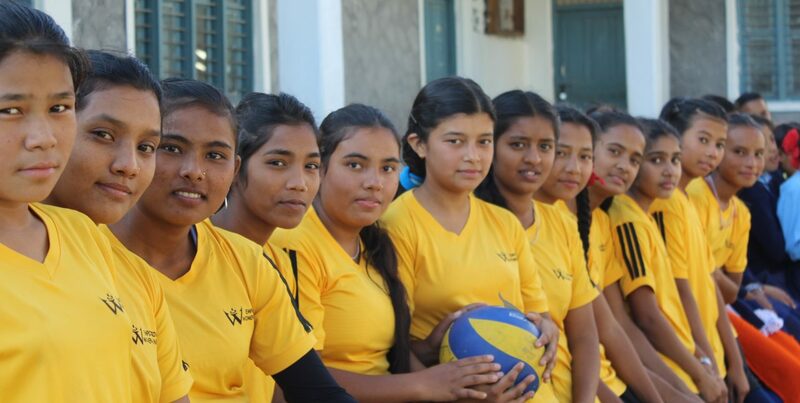 I want to thank Women Win (the Netherlands) and the Naz Foundation (India) for supporting EWN to bring GOAL to Nepal. Overall this pilot project has been one of my greatest achievements in life and I am very proud to be a part of this amazing journey. We are pleased to inform you that EWN has received a grant from the Light My Fire Fund to conduct the Girls Leadership Program in 2014 and by the Cottier Donze Foundation for the second year 2014-2015. Thank you dear Wendy for your continued support!